Welcome home! 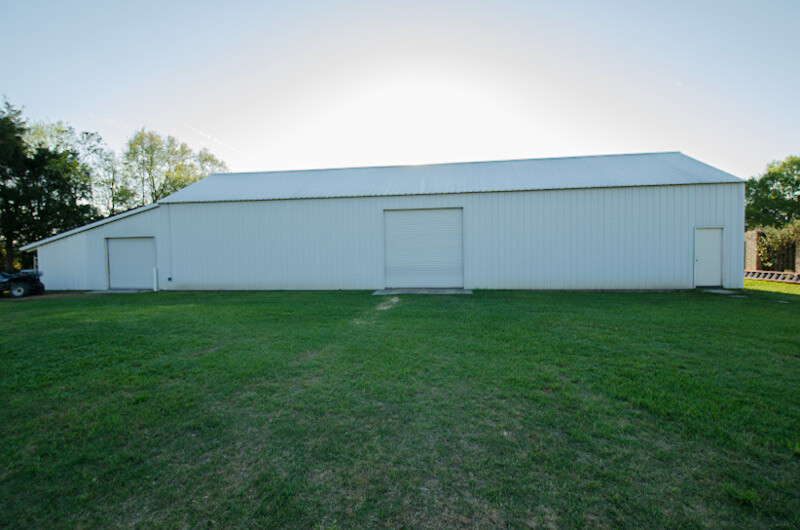 Country living with all the conveniences of the city. 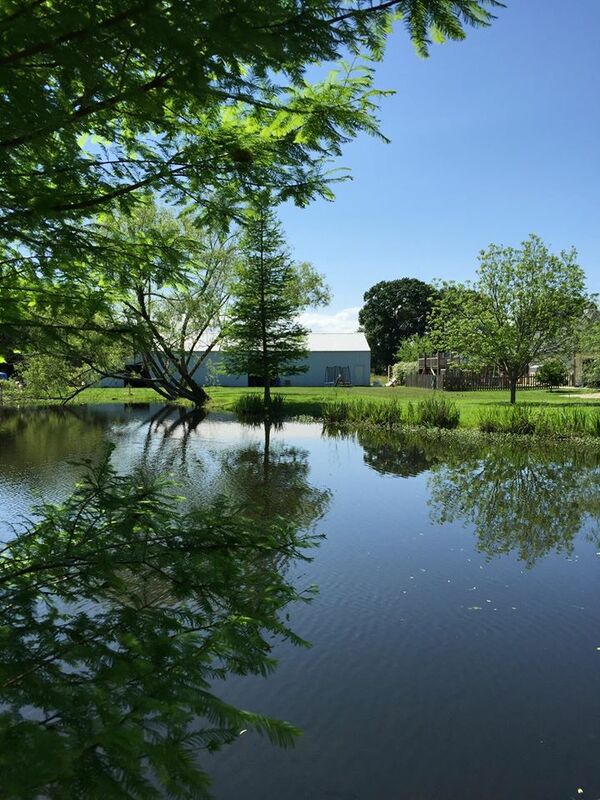 Almost 2 acres of beautifully landscaped space including pond, orchard, and large work shop, just minutes from the center of town. 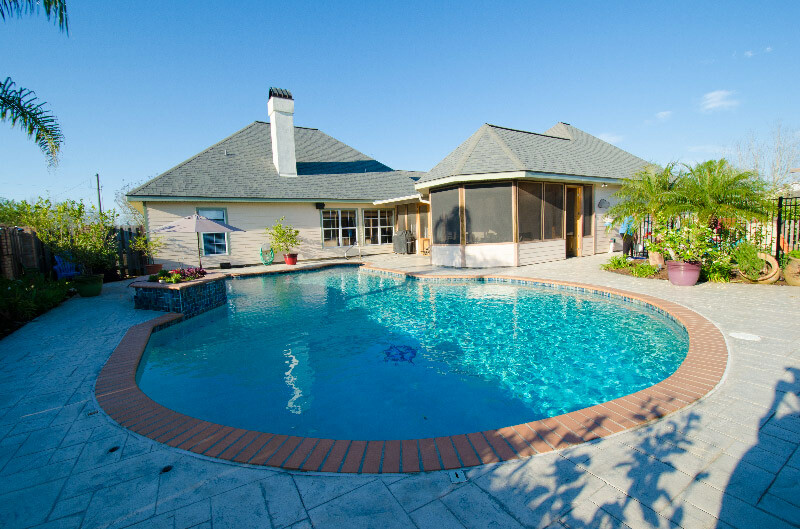 4 beds, 2 1/2 bath with in-ground saltwater pool and enclosed cypress patio. 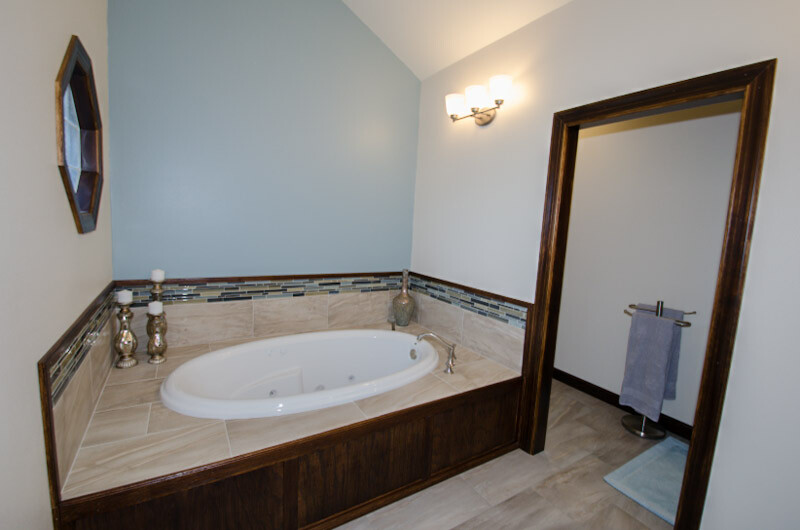 Completely remodeled master bath with top of the line equipment. 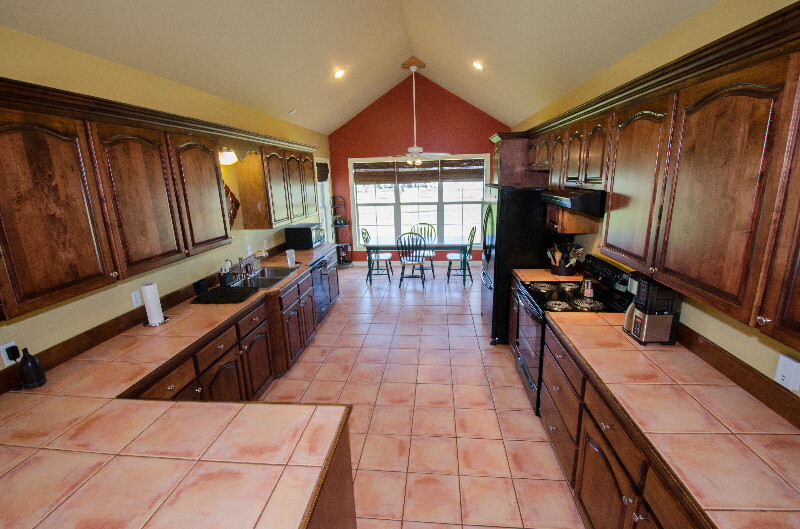 Kitchen boasts custom cabinets and new appliances. Will not last long and definitely a must-see! Reserved items: Vice in garage, drapes/window coverings, washer/dryer Hue lights, Gun safe, Compressor, All tools, Outdoor equipment & Decor. This is a MLS limited service listing. Sellers represent themselves. Seller is Jim & Crystal McCracken (337-344-7033; 337-356-2557; jcaemccracken@yahoo.com). Seller will negotiate for themselves. Contact Seller for anything in regards to this listin. Address is 106 Adam Lane, Duson, Louisiana, 70529. This MLS Limited Service Listing is listed on the MLS for $345,000 (Three Hundred forty-five thousand dollars). 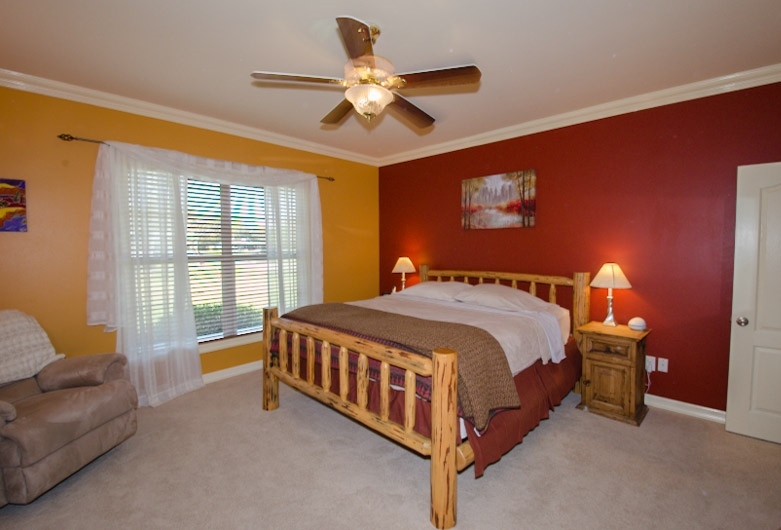 Go to the MLS Listing and Like us on Facebook for even more information. 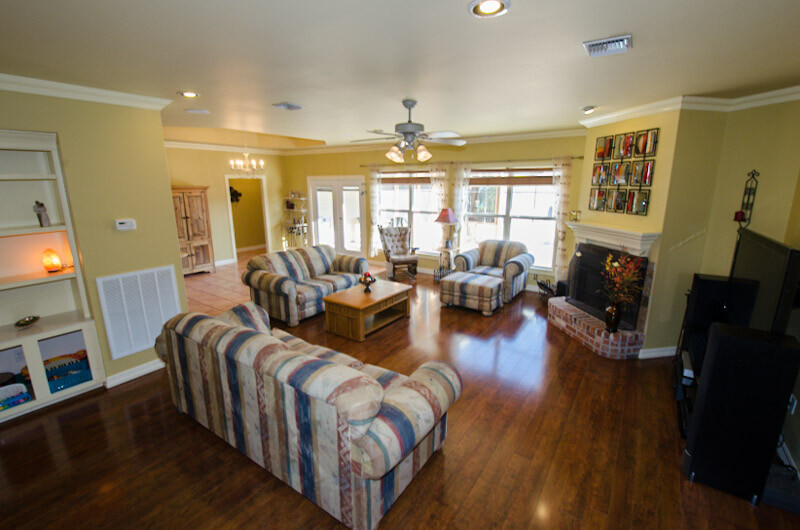 Calls us at 337-277-5244 or email us at RelianceRealEstateGroup@gmail.com to get your own listing for only $399!